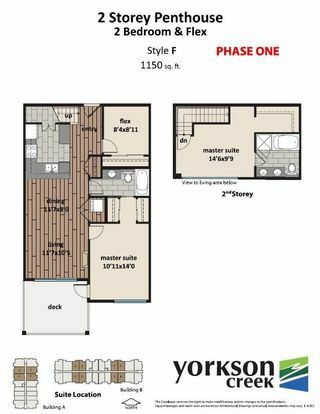 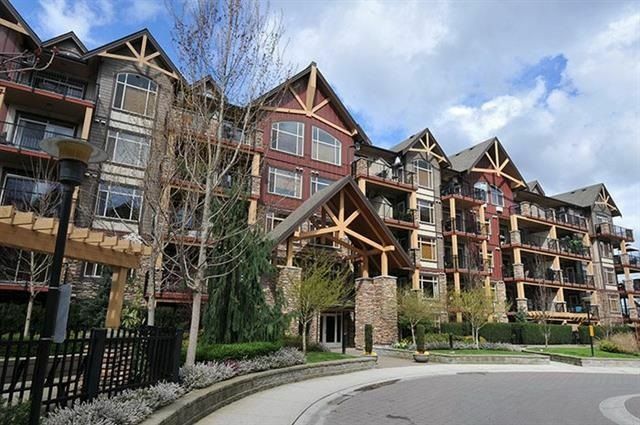 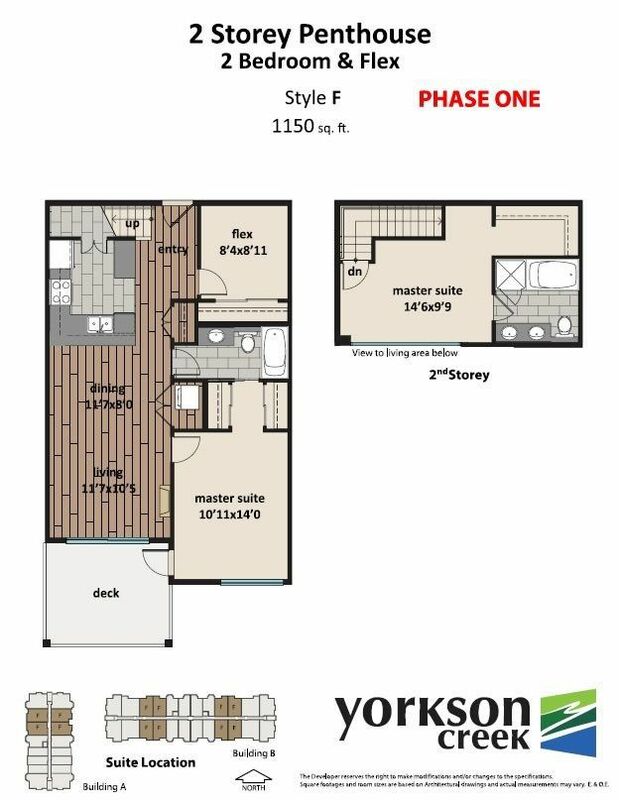 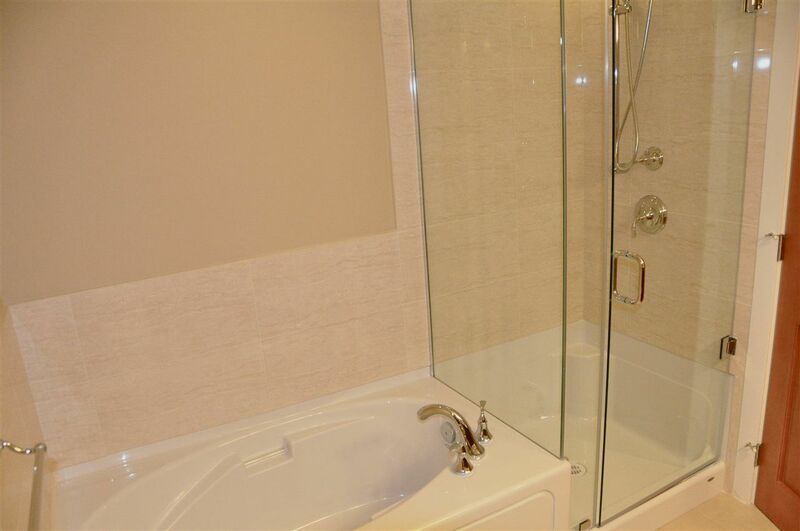 Gorgeous Yorkson Creek 3 bedroom (2 bedroom plus flex) 2 level unit. 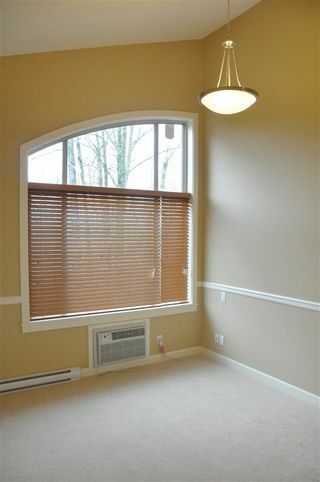 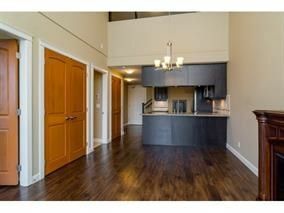 Features include vaulted ceilings and amazing view of the park. 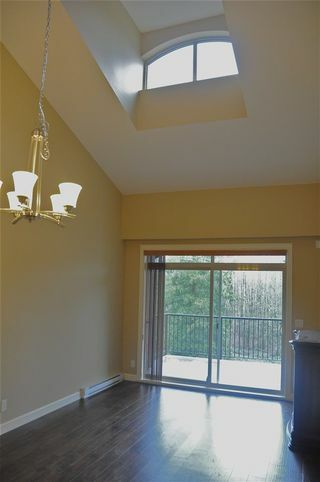 Loft can be utilized as master bedroom or master can be on the main. 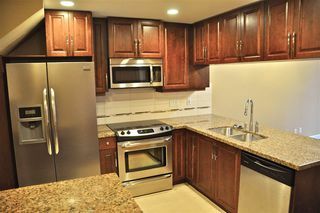 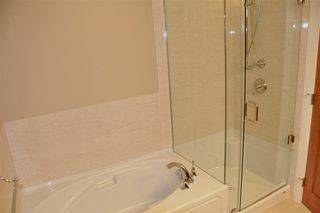 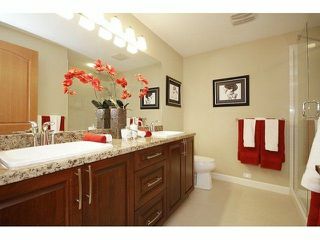 Stainless appliances, granite counters, a/c. 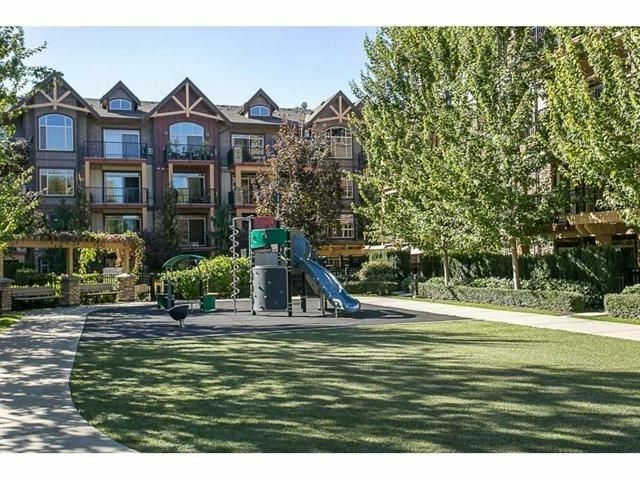 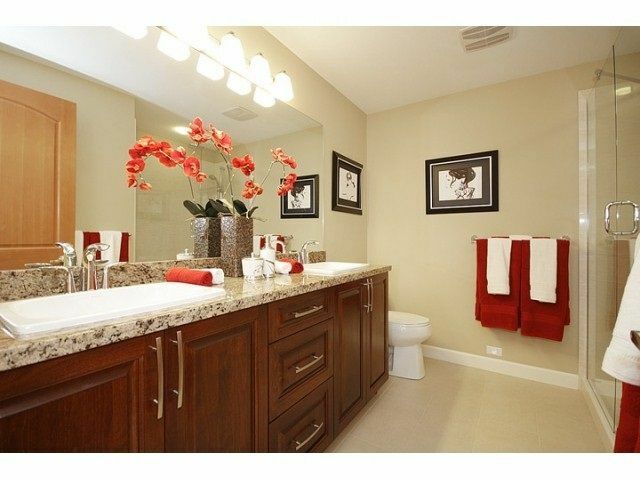 Amenities include gym, clubhouse, and playground. 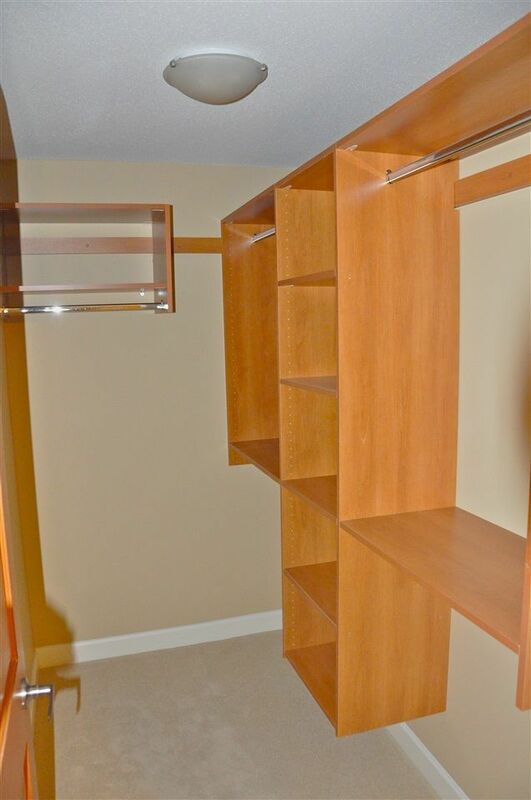 2 parking spots and a large storage unit.